Taking a trip to Hawaii can be a once in a lifetime travel experience for most people. The gorgeous weather of Hawaii and it’s breathtaking landscapes can truly make your trip unparalleled to any other destination. The only reason problem posed with traveling is the taxing, cramped flights. You can probably agree that there isn’t anything better than stretching your legs after hours of being seated? When you’ve landed and finished stretching out you may be wondering the best transportation to take you from your accommodations? Clik Shuttle has plenty of options to best suit your needs. We offer an airport shuttle to Waikiki, Turtle Bay Resort and Ko Olina. A lot of people are concerned about the best options to taxi themselves to their next destination following a plane ride. You can choose from a local taxi company or a Lyft or Uber driver but you may end up facing expensive travel costs. With Clik Shuttle you are getting a great rate. With a Lyft or Uber you may end up traveling with a few random people in a ‘pool’ to help lower your rate but with Clik Shuttle you can travel by yourself or with a friend for just $17 per person. That low rate doesn’t bump up if your number of people rises too. So, if you and your girls friends are visiting for a bride’s maids weekend, it’s $17 a person. If you and you company are having a week long retreat, guess who is paying $17 a person, you and your group members! 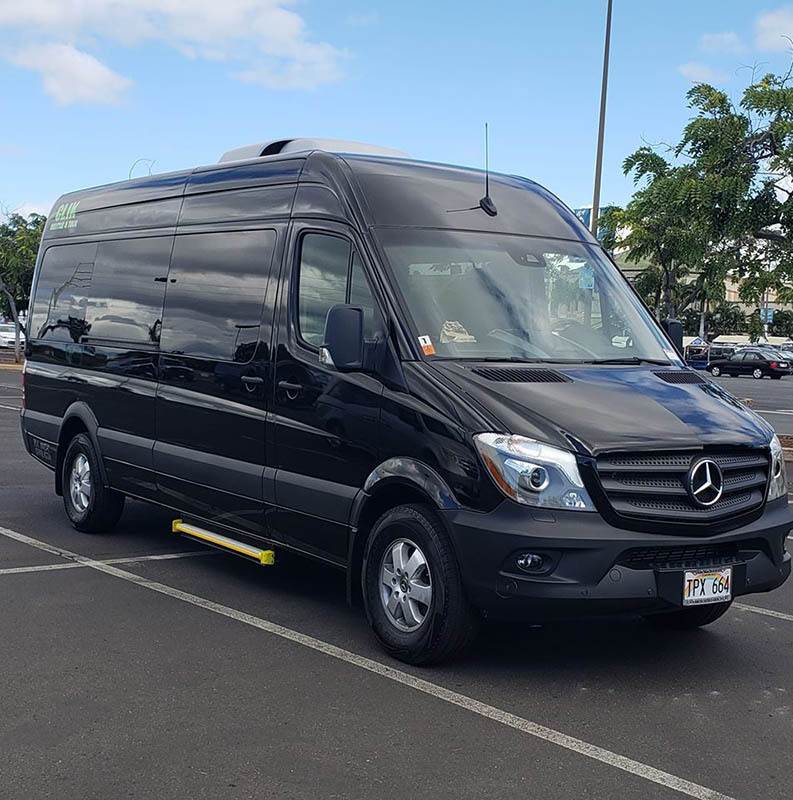 If you are traveling alone, don’t be nervous, our shuttle’s aren’t just priced well, they’re also a great spot to meet other newbies to the island on your way to your destination. We at Clik Shuttle understand that travel isn’t always the cheapest venture. Vacationing takes a lot of preparation, planning and budgeting. Flying one way can be expensive but add that to the price of a return flight and accommodations and you could only have a little bit left in your budget for on-island travel costs. Clik Shuttle offers discounted fares for passengers and their luggage. The $17 dollars you’ll spend on a shuttle isn’t just to your hotel or Air BnB, it also includes the return journey when you’re ready to head home ( you won’t be ready with all the beauty that Hawaii has to offer). Using a shuttle means you won’t have to depend on a sometimes unreliable taxi or Uber service. All you’ll have to be concerned about it whether you remembered to pack your charger, toothbrush and other easily forgotten items for your return home. When you visit Hawaii there are a few things you definitely going to expect. No matter if it’s your first journey or you’ve been here for many different celebration, vacations and meetings. You can count on Clik Shuttle to make it feel like it’s your first time. 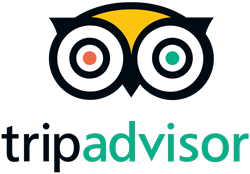 We can also make sure that if it is your first time it is the unique and wonderful experience you always dreamed of. For that to happen, either if it’s your first trip or your seventh, we make sure that you get the complementary and classic lei upon arrival. No, that’s not just something you see on TV or in movies, it’s a real mark of the welcoming Hawaiian hospitality. They make your arrival that much more special and the best part it, they’re a great souvenir that will keep you out of the kitchy gift shops and give you more time to explore all our island has to offer. You can book your Click Shuttle today on our site or give us a call at (808) 445-4059.